Our Just Play Playalong Premium Resources are designed as add-ons to existing resources for teachers and schools to make more classroom music together. 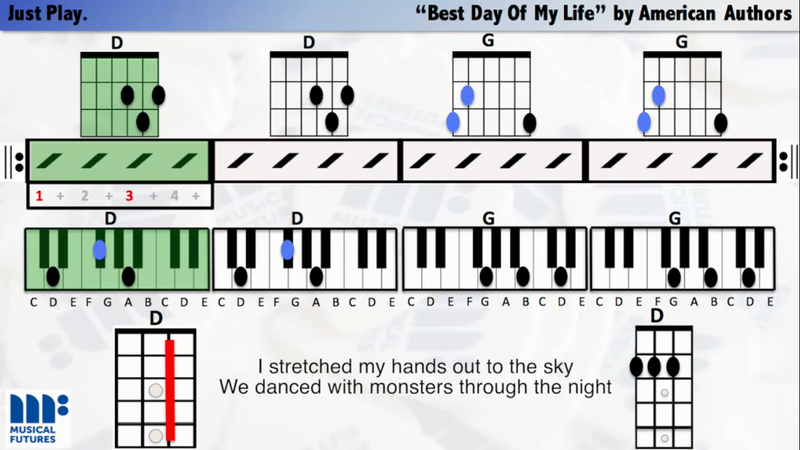 Best Day of My Life uses the chords of G & D with Bm making an occasional appearance! 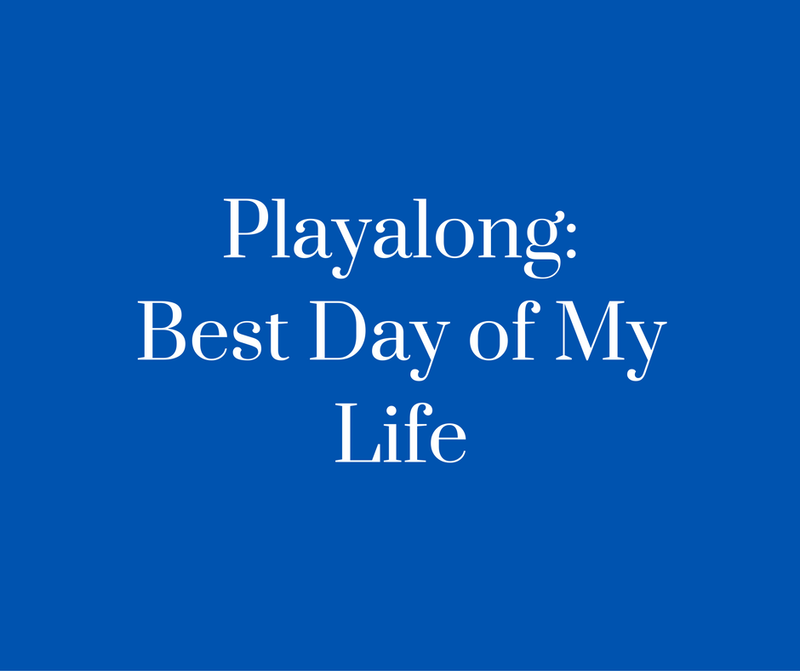 This Playalong features the song ‘Best Day Of My Life’ by American Authors. 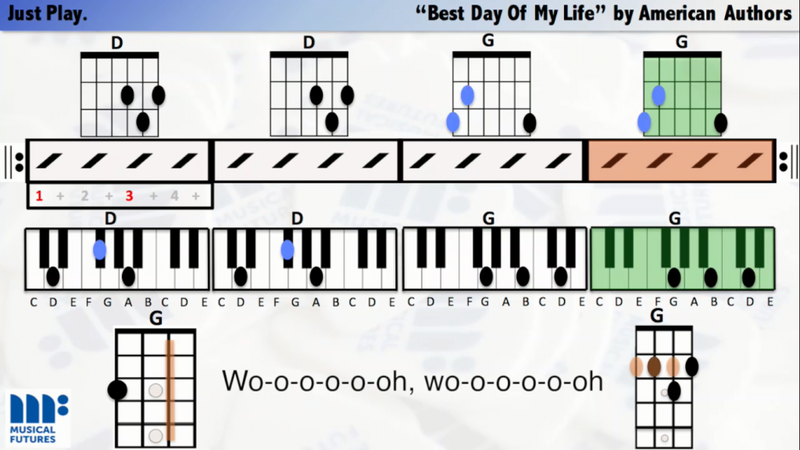 Please note, this Playalong is already part of the main Just Play Premium Resource. If you have that resource, you do not need to purchase this Playalong separately.